What goes better with a stunning timber building than a magical landscaped garden, brimming with beautiful plants and bursting with lots of bloomin’ flowers? 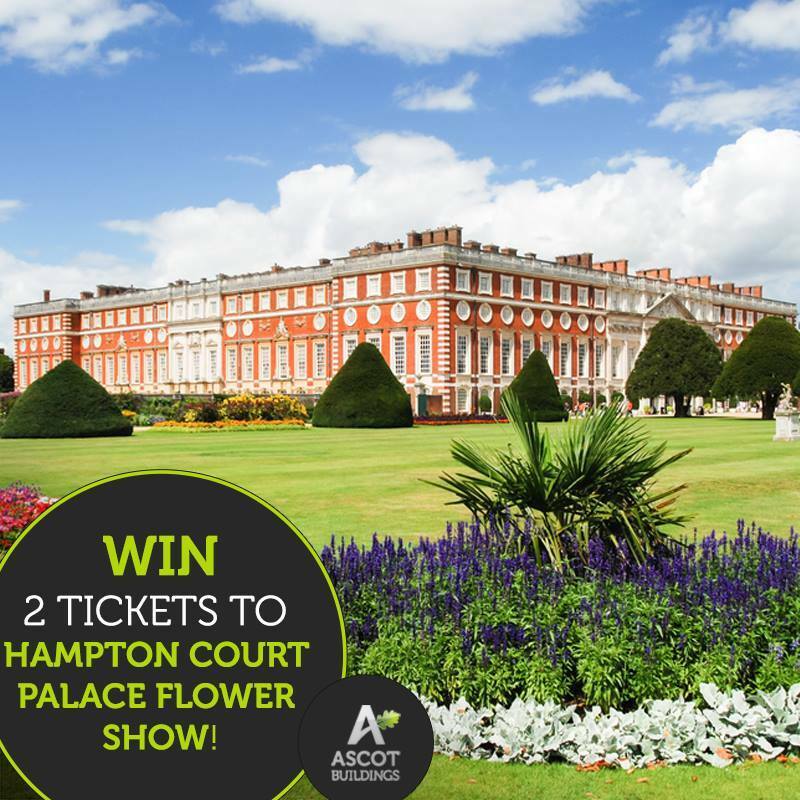 So, we at Ascot Timber Buildings have decided to give away two tickets to the famous Hampton Court Palace flower show, so you can get some inspiration and have a fantastic day our with your nearest and dearest. …plus you can even make it a day for all the family, 2 children under 16 go free with a paying adult. There are lots of workshops and activities to entertain them, even if plants aren’t their bag.